A warm-lined hood to mount on L.Brador jackets that are prepared for a hood. 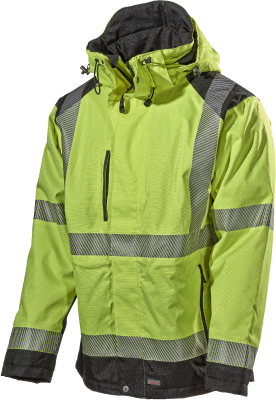 A hood with good adjustment options, which makes it easy to adapt to the user. It is both warm and water resistant. For those working outdoors who want to be warm and dry on the neck, throat and head. 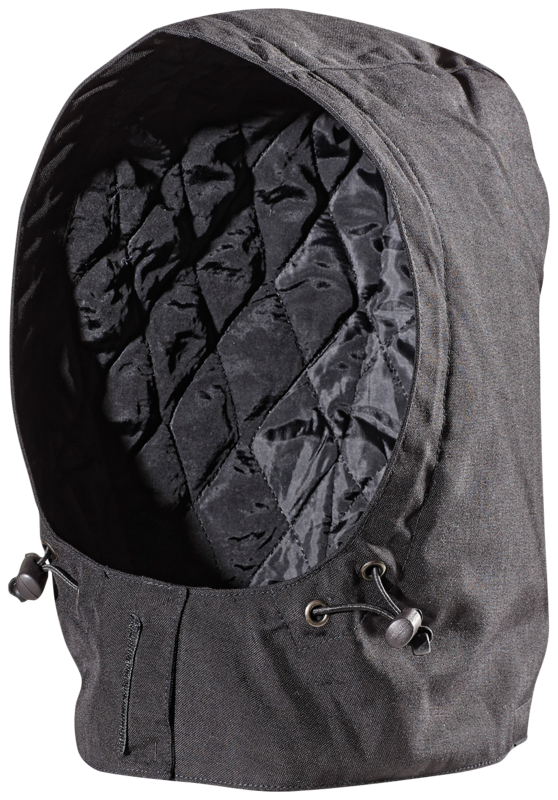 Warm hood specially adapted to mount on L.Brador jackets that are prepared for hood, e.g. 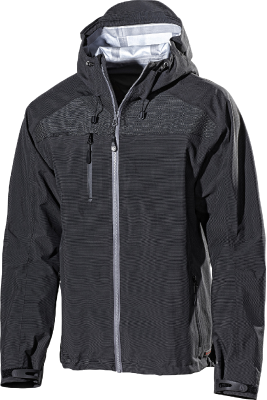 jacket 204PB. Fastened to the jacket with velcro. 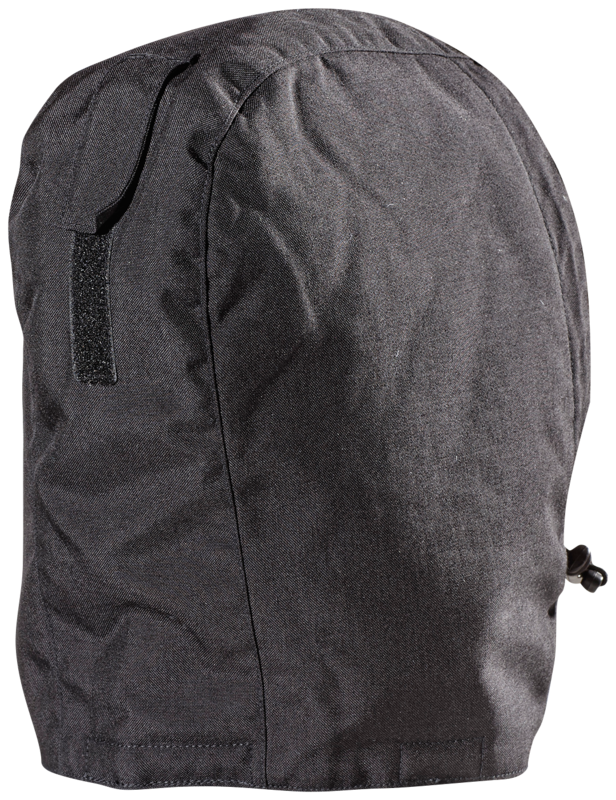 Easy for the user to adjust with drawstring and velcro. High protection for the chin and neck which keeps the cold and wind out. Material and weight: 100% polyamide/Cordura. 220 g/m².